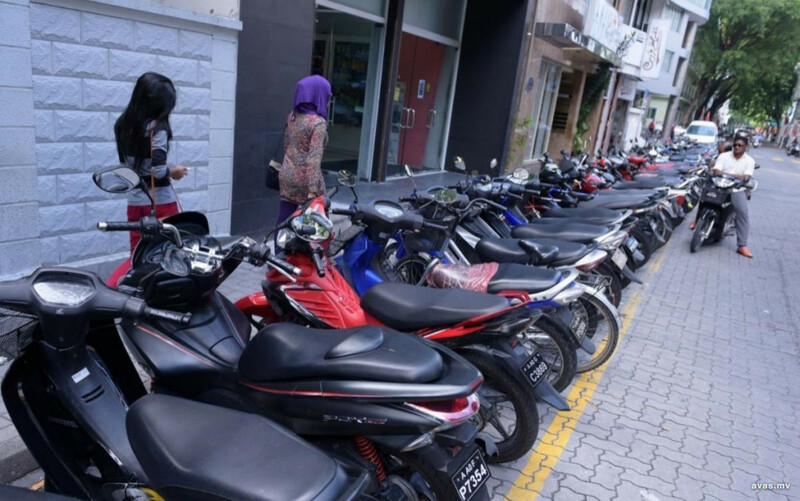 A bag containing a cheque worth MVR 160,000 has been snatched on a street of capital Male'. Maldives Police Service revealed the incident occurred on Sunday morning near Ziyaaraiy Mosque. The bag contained a cheque worth MVR 160,000 belonging to Horizon Fisheries Pvt Ltd and several other important documents. While no arrests have been in connection to the incident thus far, the police are actively investigating the case. The police urged local companies to seek the assistance of Police Installation Security Department in transporting large amounts of cash and cheques.